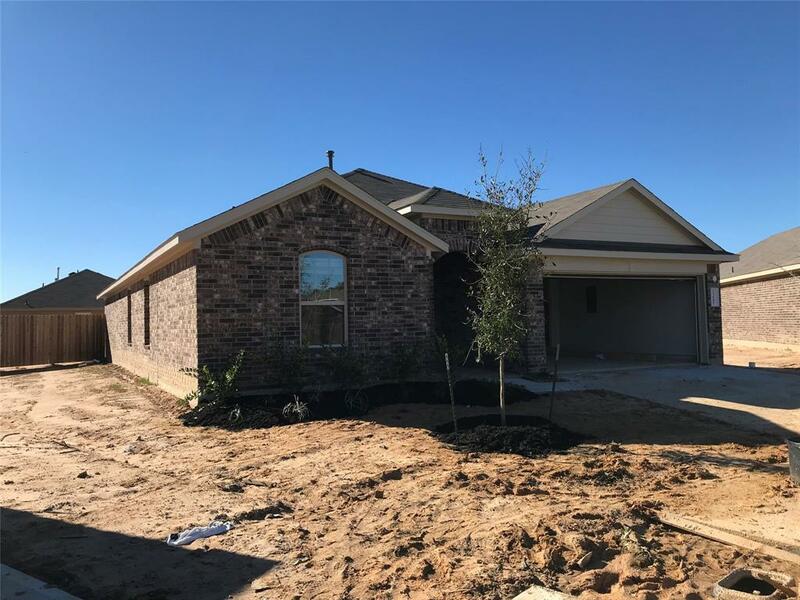 Lovely NEW Express Home finishing construction in Pine Trace Village! 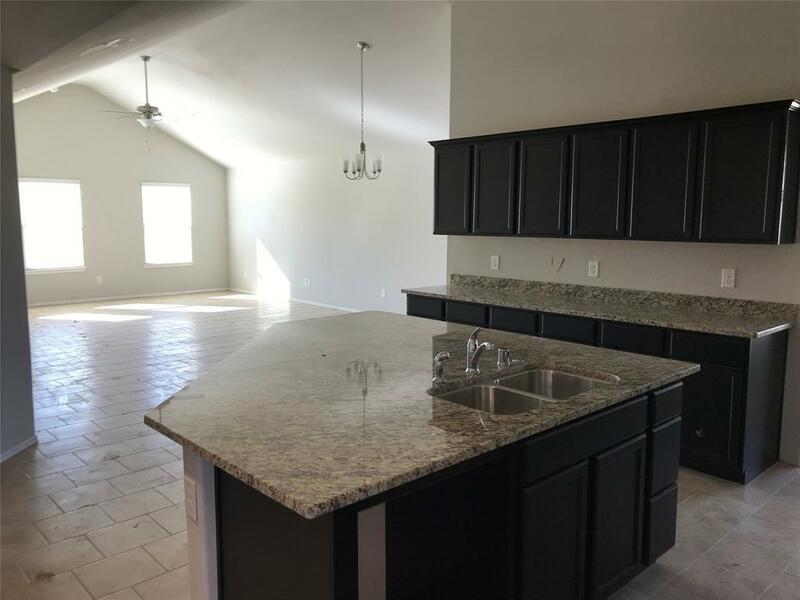 This fantastic property features designer details at every corner and has a charming curb appeal! 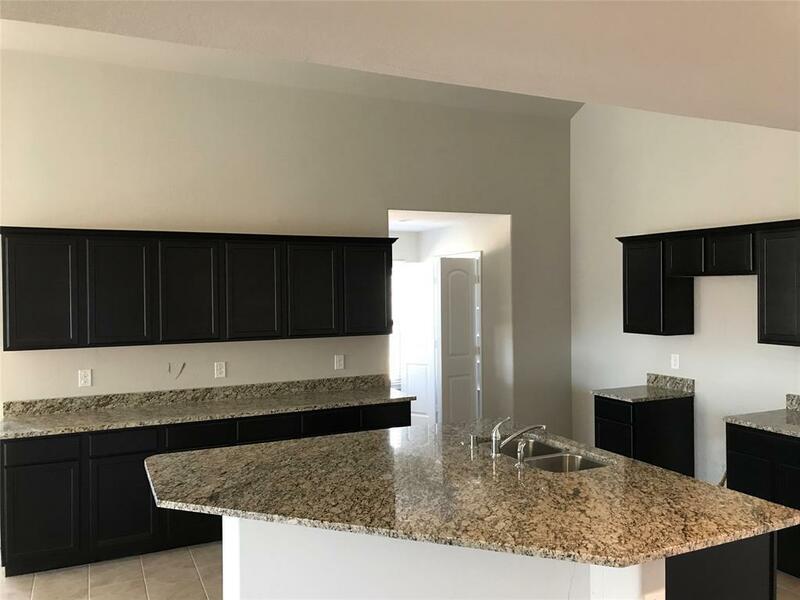 Details include ceramic tile flooring, stainless steel appliances excluding the fridge, an island kitchen, fantastic floor plan, and so much more! 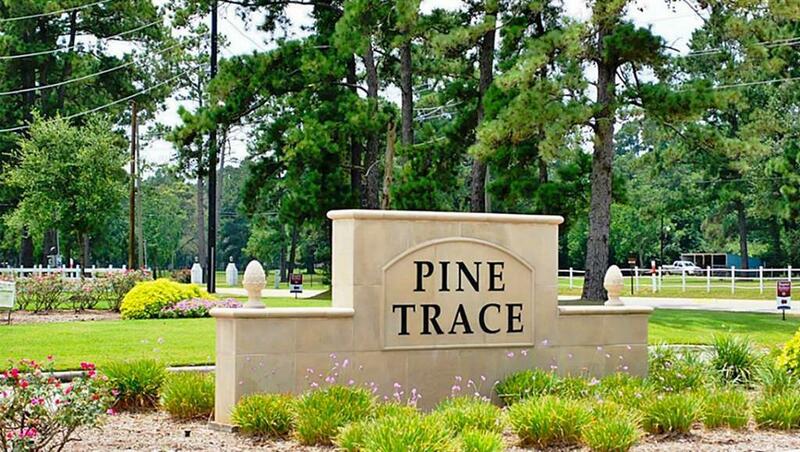 Call today to make your appointment to check out this fantastic community! Hurry in, you don't want to miss this one!